Any notion that the UK Rodenticide Stewardship Regime might be a toothless tiger is dispelled by the first formal assessment from the HSE-led Government Oversight Group (GOG). 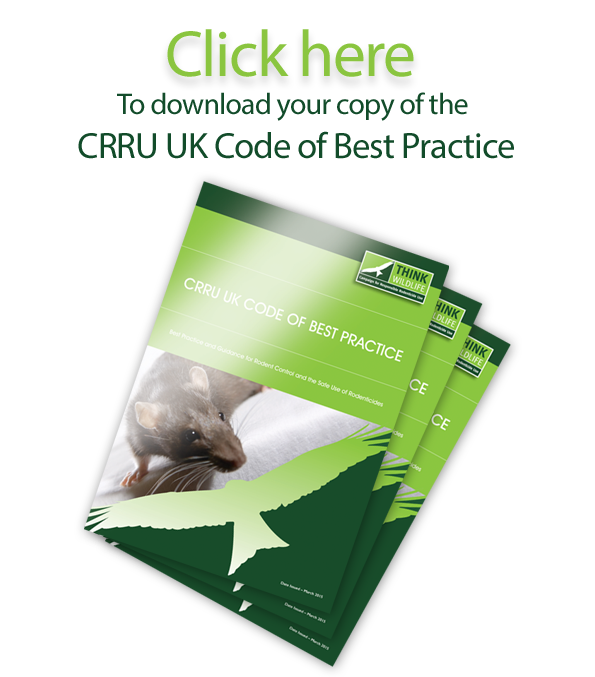 That’s according to Dr Alan Buckle, chairman of the Campaign for Responsible Rodenticide Use (CRRU), the body responsible for regime implementation. The GOG report confirms the regime is fit for purpose. It states an expectation of reducing second generation anticoagulant residues in Barn Owls as a sentinel species, warning that failure to meet this may result in changes to the regime. Recognising practical reality in its report, GOG “does not under-estimate the significance of this challenge and recognises the significant efforts and achievements of CRRU and all involved.” In particular, the report notes the challenge of getting stewardship standards in place on 100,000 farms. The GOG report is available at hse.gov.uk/biocides/eu-bpr/Rodenticides-Stewardship-Regime- GOG-rev-Feb2017.pdf. The first CRRU annual rodenticide stewardship report was published last month (thinkwildlife.org/downloads_resources/).